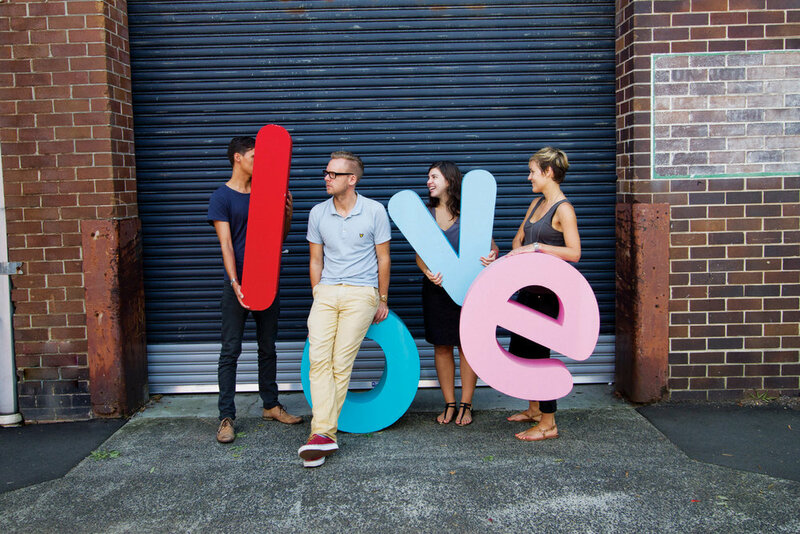 Rebranding Australia's first charity. Strong together for a fairer society. 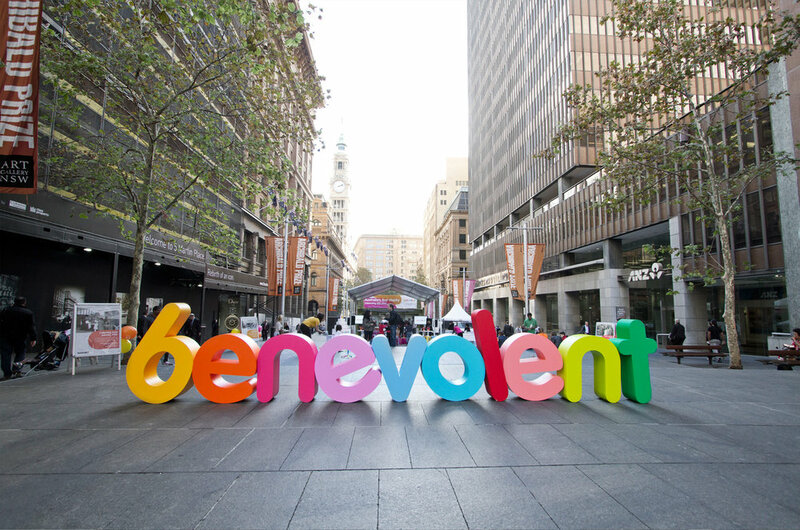 Benevolent Society is Australia’s first charity and its purpose is to achieve lasting social change through building healthy communities. Task of the rebrand was to raise awareness in order to grow public funding. The brand idea 'Strong together' is built upon the belief that real change happens when people stand together. The intent was to create a brand identity with a feel-good attitude which instantly puts a smile on your face. The rebrand has been hugely successful for the business with donations exceeding all expectations, has won international design awards and has since set a new benchmark amongst charities in Australia.